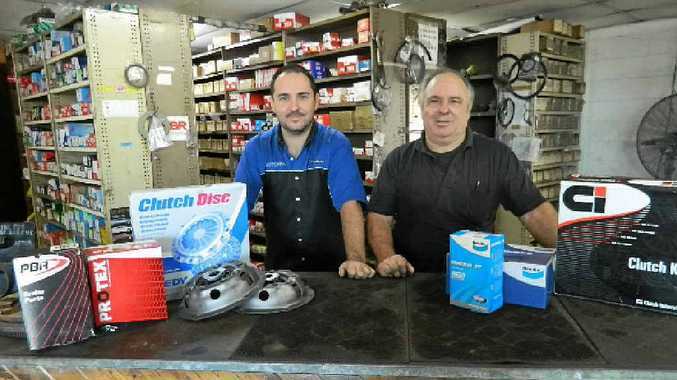 BRAKE SPECIALISTS: Shaun and Trevor Vidler of All Brake and Clutch Supplies. YOU can't beat experience. All Brake and Clutch Supplies is based at Rocklea near BP Archerfield and have more than 100 years of it amongst their workers. The very proud small business situated at1920 Ipswich Rd, Rocklea boasts being in the same location now for 27 years. 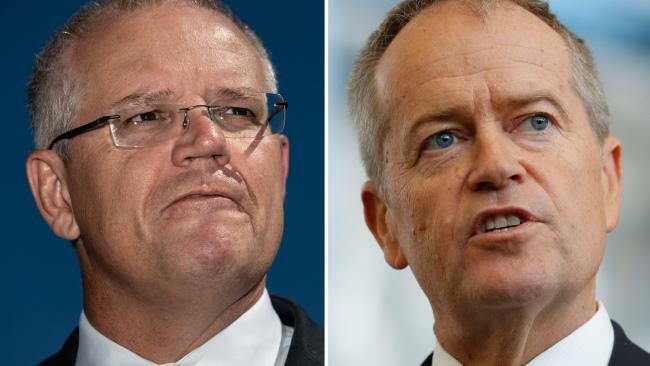 "I also have clients based as far as Darwin through to Northern New South Wales." Trevor's son Shaun has also come on board and is quickly gaining the invaluable experience from his dad. Trevor started the business in 1985 and over the years has built it up to be fully equipped to handle any form of brake or clutch repairs, from reconditioning and machining fly wheels, doing resleeves, relining brake shoes through to repairing and replacing brake hoses, including metal lines. All Brake and Clutch also have an extensive range of brake and clutch parts from Bendix, Exedy and replacement Solid Flywheels for Dual Mass for the newer vehicles. He says you can avoid hydraulic leaks by flushing your brake fluid every 12 months - preventative maintenance is the key. Brake linings last longer with regular adjustment. Adjusting the lining will help prevent uneven wear of the brake shoes, increase their life and increase braking capacity. So if you need any brake or clutch work or chasing parts talk to Trevor or Shaun at All Brake and Clutch on 07 3277 2888.